Hyderabad, March 29 - Rajasthan Royals skipper Ajinkya Rahane won the toss and elected to bat against Sunrisers Hyderabad in an Indian Premier League clash here on Friday. Sunrisers made two changes from their previous match which they lost to Kolkata Knight Riders, with skipper Kane Williamson returning to the team after a shoulder injury. Shakib Al Hasan made way for the New Zealand captain. Spinner Shahbaz Nadeem was also drafted in, with Deepak Hooda making way. 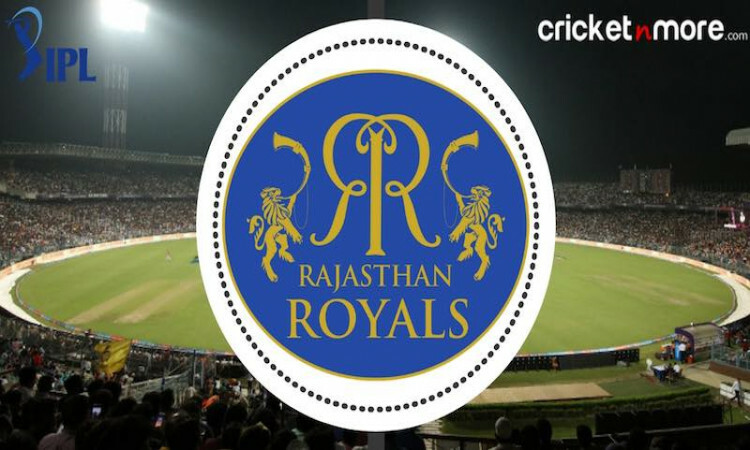 Rajasthan Royals named an unchanged team from their controversial first game which they lost to Kings XI Punjab. The game was marred by R. Ashwin 'Mankading' Jos Buttler.